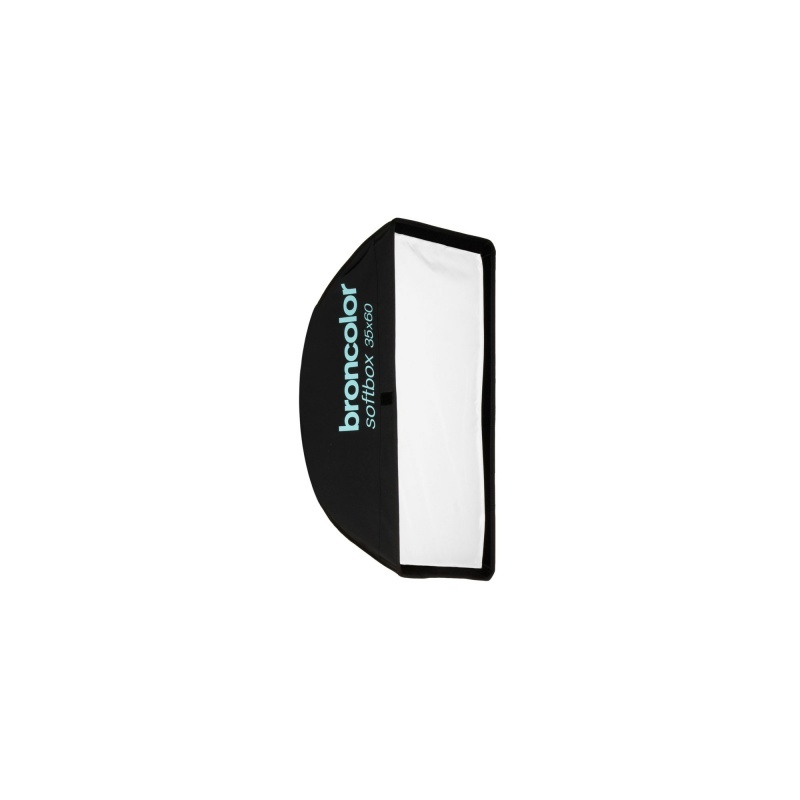 The Smallest: The smallest of all Softboxes is only a little larger than a standard reflector. The light is, of course, scattered, but with these small dimensions, cannot be considered soft. Due to the very homogeneous illumination it is outstandingly suited for use in product photography. The smallest Softbox is also very suitable for powerful and classical portraits.